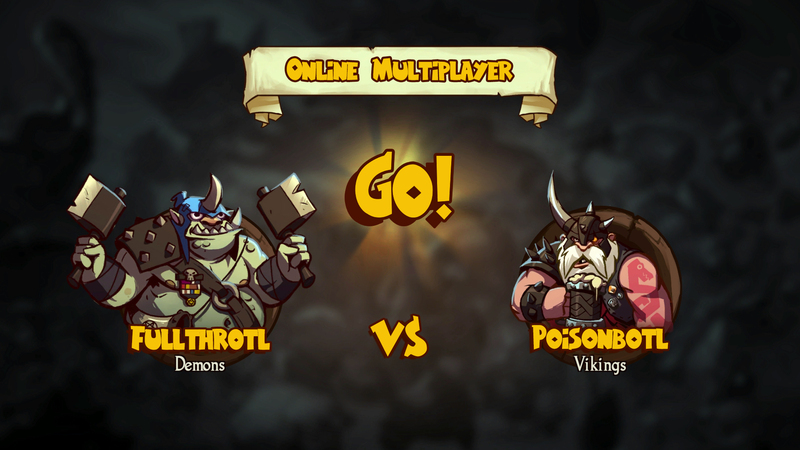 Take command of mighty Vikings, sly Persians or brutish Demons! 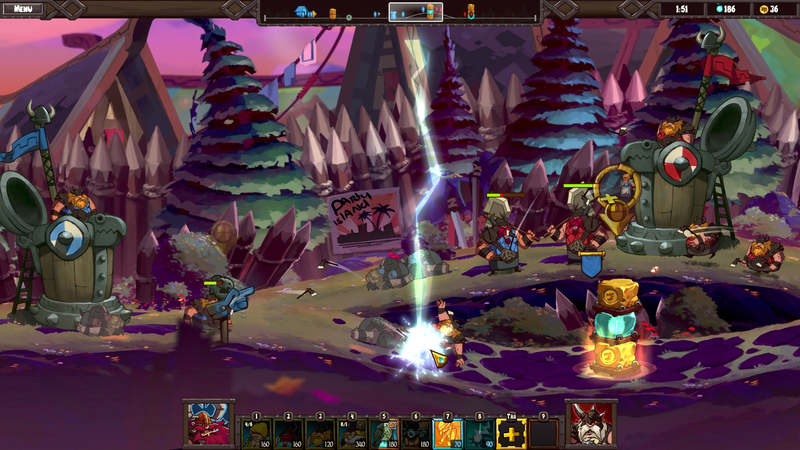 Destroy your opponent’s base while defending your own in this action-packed side-scrolling RTS! Sword and soldiers 2 Shawarmageddon does a great job of pulling together all of the things that made the original great while adding in new elements. Having just played through the first game, the sequel added enough changes that it never felt repetitive, solidifying itself as its own game. 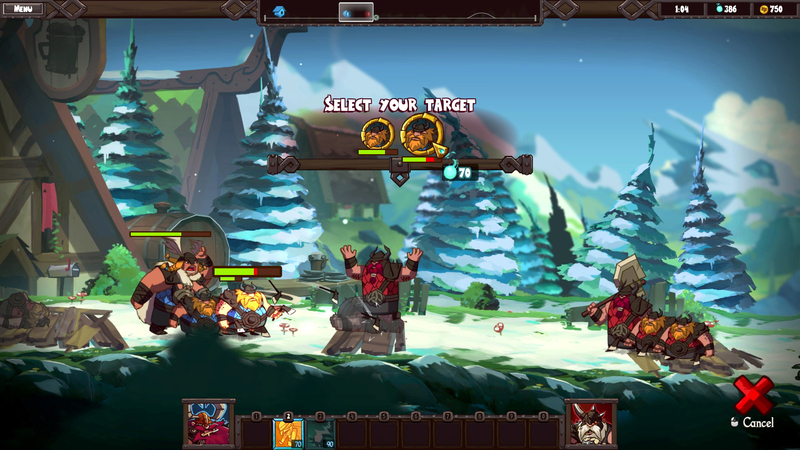 Players who enjoyed Swords and Soldiers should certainly give the second a try. Despite an obvious need to mix things up and curate a more vibrant online audience, Sword and Soldiers 2: Shwarmageddon has plenty that is good about it. The fundamental game mode is solid and Romio Games has clearly learned a great deal from their previous console experience. 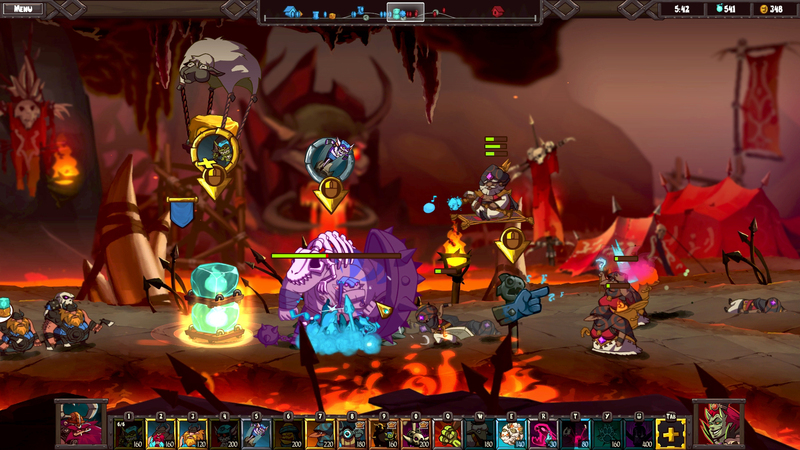 The core game is frantic without ever feeling overwhelming while controls and unit AI is satisfying in its simplicity. The real-time strategy genre is one that doesn’t have very much representation on the Switch eShop now, but Swords and Soldiers II shows how it can be done well on the platform. Deep, but not confusing gameplay, great multiplayer, plenty of challenge, and a silly premise make this one an easy recommendation for anybody that’s looking for more of a thinking man’s game for their Switch. 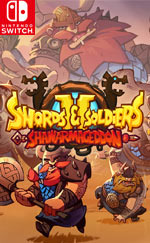 Swords and Soldiers 2 Shawarmageddon is the ultimate version of an already fantastic game. This side-scrolling RTS went really unloved on the Wii U, which is such an absolute shame. 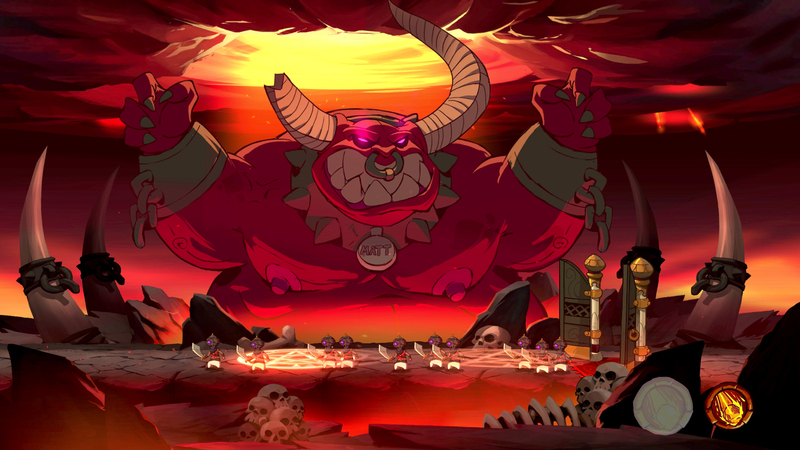 From beginning to end, Ronimo Games delivered a highly entertaining gameplay experience that most can enjoy. While the single-player campaign could have been a bit more brief, there are many good times to be had. 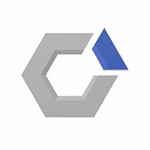 You will be in awe of the game's various mechanics and how it manages to keep you so thoroughly engaged. There’s also a couple of challenge levels which are simple minigame diversions featuring Vikings Larry and Matt, with online leaderboards to prompt some replay value. They’re pretty fun, but not likely to pull you away from the main game for long. The main draw in the long term is likely to be the online multiplayer, but as it stands it seems as though there aren’t many players online, at least not on Switch. Swords & Soldiers 2: Shawarmageddon setzt die taktischen Echtzeit-Gefechte des Vorgängers auch auf Switch gelungen fort. Statt mit Azteken und Chinesen bekriegen sich die Cartoon-Wikinger dieses Mal jedoch mit Persern und Dämonen. Die Inszenierung ist erneut herrlich albern, die optionalen Touch-Komfort bietende Handhabung angenehm einfach, der Spielspaß top.